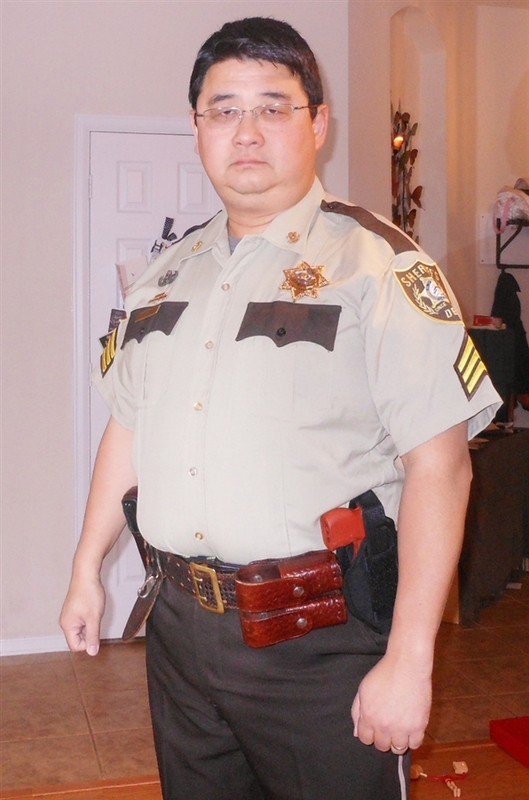 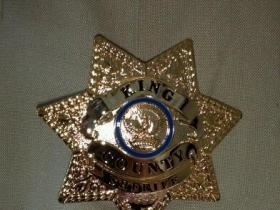 King County GA Sheriff Dept all metal police badge as seen on Walking Dead. 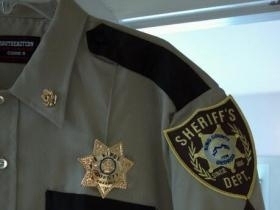 Don't forget to add your King County Sheriff Dept shirt and your name plate! 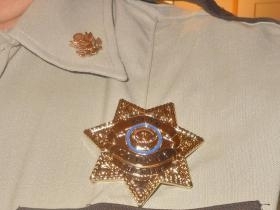 BSG Pistol MANUAL Set: M5-7 & M78!